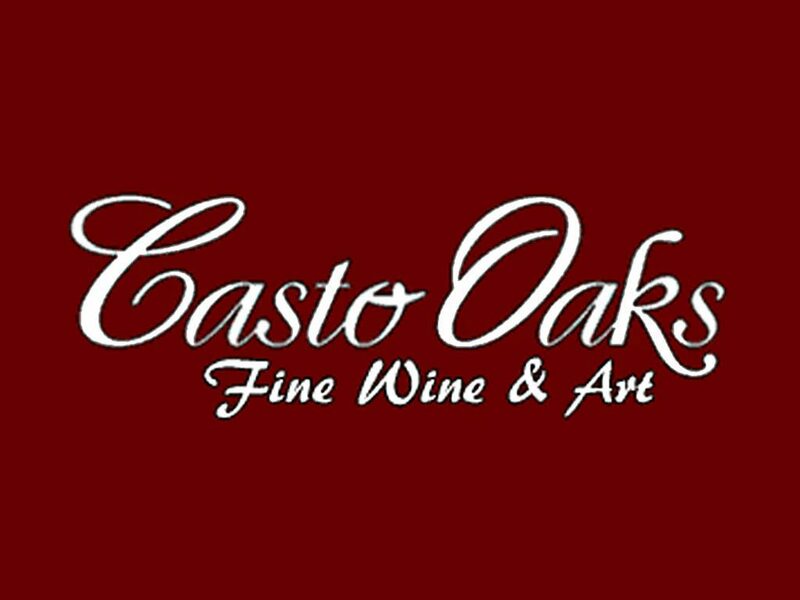 Savor both Mount Bullion Vineyard's hearty Zinfandel and Casto Oaks' smooth Cabernet while acquiring dazzling fine art created by local artists. 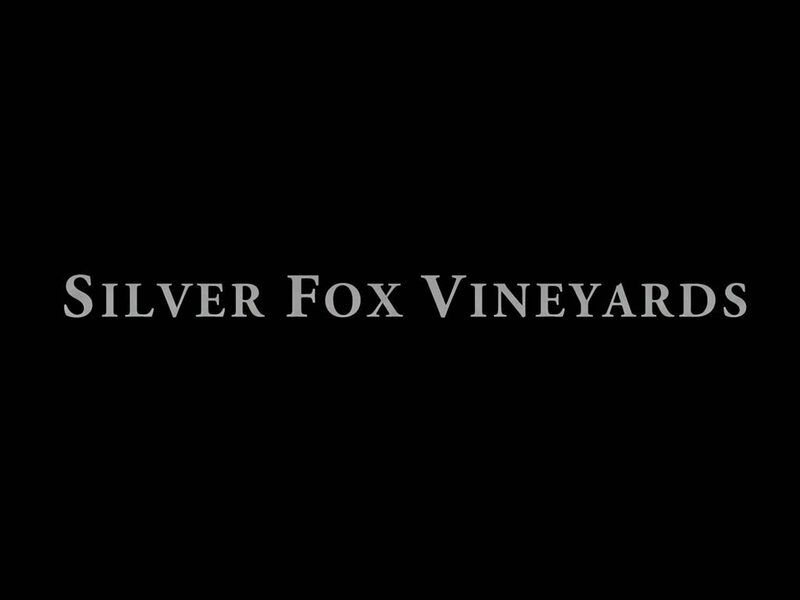 Dedicated to quality, Silver Fox makes premium hand crafted wines. We personally farm 2.5 acres of vineyards. In addition two other growers in the nearby Sierra Foothills farm grapes exclusively for us. 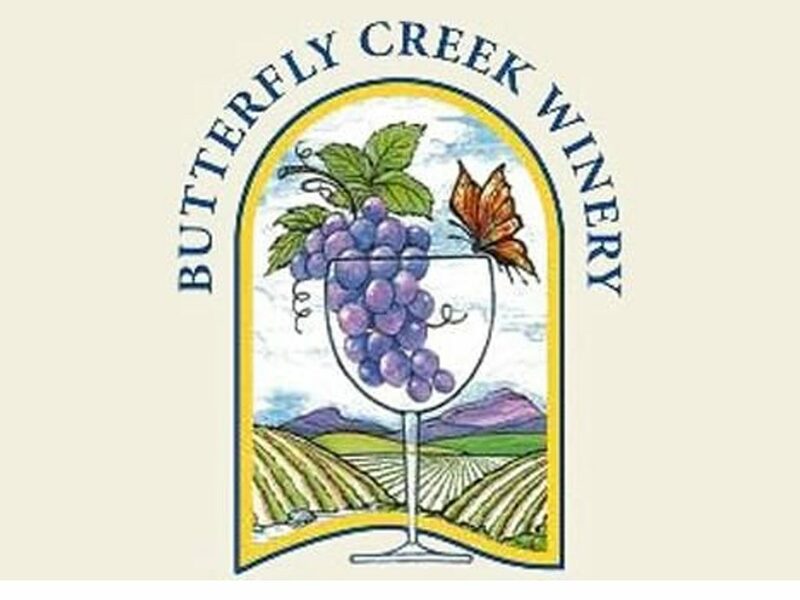 If you're looking for the ideal location to stop, relax, and breathe the sweet mountain air with the region's finest wine at your fingertips, look no further than Butterfly Creek Winery.